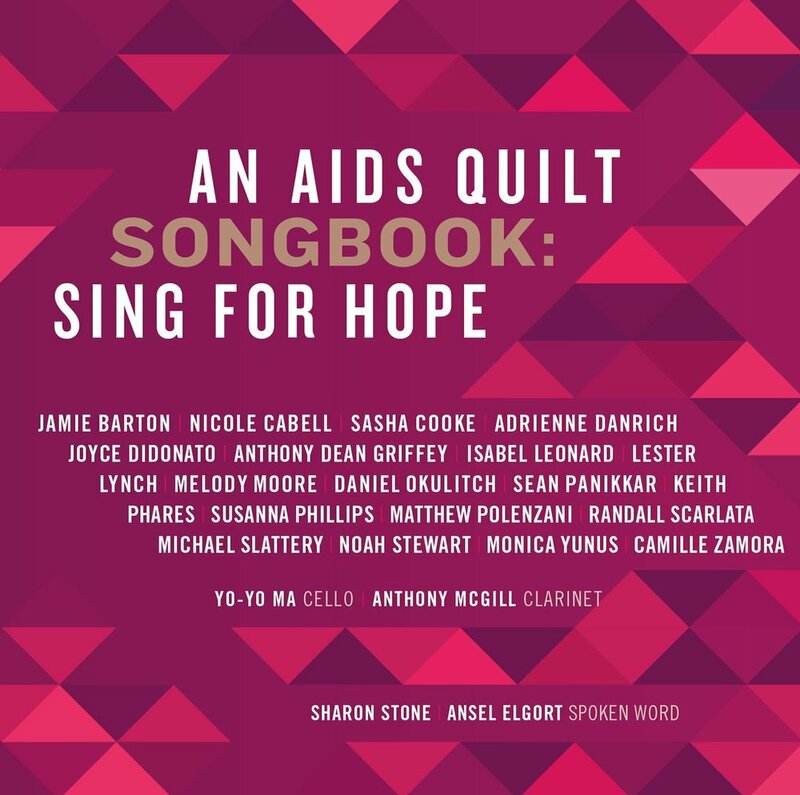 An all-star cast of renowned singers and instrumentalists comes together on one CD to sing for hope and in the cause of supporting AIDS research: Joyce DiDonato, Yo-Yo Ma, Jamie Barton, Sasha Cooke, Isabel Leonard, Susanna Phillips, Sean Pannikar, Matthew Polenzani, Anthony McGill, actors Sharon Stone and Ansel Elgort, and many more. Gregg Kallor recorded two songs for the album, with Melody Moore - "One Child," which Kallor composed for this project - and Matthew Polezani. All profits from the sale of this album go to amfAR, The Foundation for AIDS Research.